Expensive watches - The Ultimate Guide | What is it worth? When it comes to making a good but unconventional investment, an exquisite luxury wristwatch can often be a great option, considering you get to wear your stylish investment. However, don’t count on that by simply purchasing a luxury watch you are automatically making a good investment, because not all watches are created equal. You have to choose the right brand, model and keep tabs on the rising trends. Here’s a guide to what you need to know when investing in a timepiece. To see what is “in”, make sure you check an auction price database such as Mearto. According to experts, watches that range from $4,000 to $9,000 are good for holding their value and even appreciating in value over time, with the best brand to invest in being Rolex. Other smart investment choices are watches by Tudor and Patek Philippe. Remember, special timepieces are often expensive but they are worth the expense in the long run. Not just the top line. Always trust that prices are high or low for a reason. If you think you got a bargain before you read the whole report, you might end up with a watch not as good as your expectations. Is there any oxidization or damage? Are there scratches and if so how many and how bad? Does it appear to be worn? Are there dents, chips, engravings? Are there missing stones, embellishments etc? Provenance refers to the watch’s origin, where it was purchased, and its previous owners. It is extremely important to know the service history of a watch especially if you want it to gain value. Ask the questions: Has the watch been serviced? Can I see the service record? “Are the parts original or replacements?” This way you can avoid Frankenstein watches, which probably won’t increase in value much. This is a major price marker for especially fairly new watches since it is hard to come across vintage watches with the original box. But at least the certificate must be retained to prove originality. Vintage watches are a great option for an investment, and this usually means watches that are over 20 years old at least. Vintage watches go down in number each year, and this helps them to go up in value. Alternatively, you could buy a watch before it becomes vintage. That way, once it becomes vintage, it could go up in value. Although this could be a very long-term investment. Similar to investing in art, design or wine, when investing in a luxury watch, you should follow your heart. Collectors that earned the most money from their collections have built them not with financial advice, but with their taste. History shows that good taste, or connoisseurship, always pays. Good investment watches are special and rare models, with focus on the detail, mechanics and materials. Price history shows that relatively affordable (along $4,000-$9000) watches are known to hold their value very well, sometimes even earning money. Aside from obvious brands like Rolex, Omega or Breitling, your watch’s quality will determine its value. Having a good movement, attractive and original design, and expert craftsmanship using quality materials will make sure the demand for your watch remains healthy. For some inspiration, we have listed the watch brands that hold and increase their value the best. Most known and popular watch in the world, this Swiss brand is synonymous with investment return. A Rolex watch will be the easiest one to loan against or sell, because it is so well known and always in demand. Rolex’s success is partly down to its image of success that it has built up over the decades. Adding this to the exquisite craftsmanship from design through to creation, it dominates the second-hand watch marketplace. Some of the best models to consider are the Rolex Submariner and the Rolex Daytona. However, experts suggest any steel sports Rolex would be a great investment. A tradition in itself, these Swiss watches are the crown jewels of many affluent collections. Patek Phillip costs more but also retains its value, if not increases. Certain rare models can cost as much as a million dollars, but there are plenty in the $5,000 to $10,000 range that can be a great investment to pass on to your children as family heirlooms, loan against or sell quickly for a good price. Another well known Swiss brand, Audemars Piguet has models with very good resale prices, just like Rolex Cosmograph Daytona Stainless Steel Watch 116520 Black Dial . Their prices range from a few thousand to tens of thousands of US dollars. Known for its fashion icon jewelry, this French brand creates classic watches for both genders. While most fashion designer watches would be worth 20% less the day after the purchase, Cartier watches retain their value. 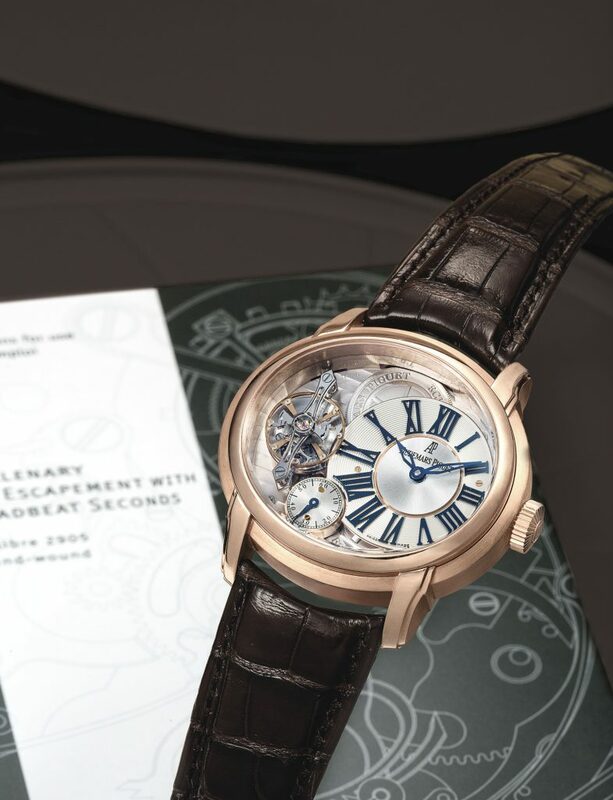 Some of their limited editions or discontinued models can increase in value to the increasing demand. Although not so well known by the public, Vacheron Constantin is a collector’s favorite. 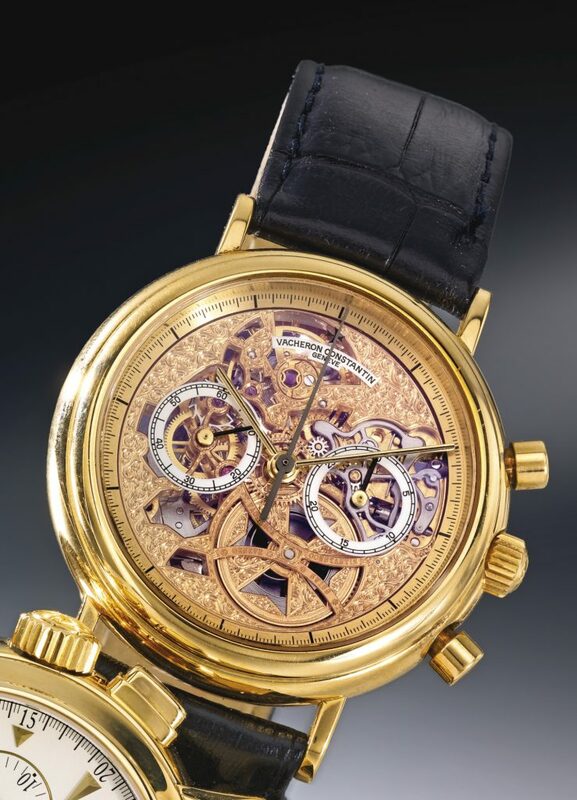 Their retail price starts at around $ 3,000 but some rare Vacheron Constantin can be hammered off for tens of thousands to the determined admirer. Tudors Heritage is dubbed “the working man’s Rolex” by some expert. They are possibly the best if you are looking for an investment-grade timepiece that you can also use daily. 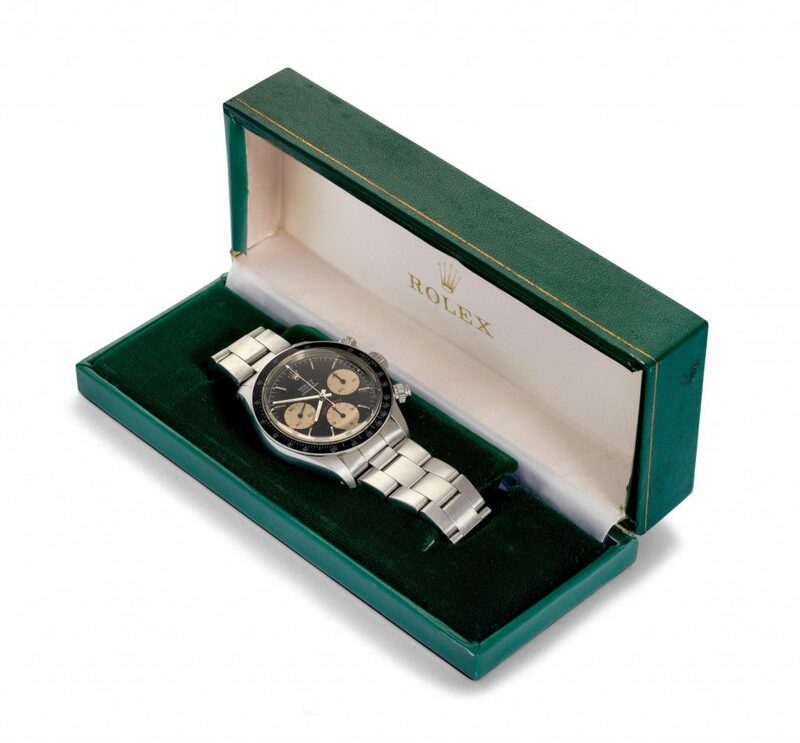 Are you looking to sell your watch at auctions online – you can get a free watch appraisal here from more than one auction house. Are you looking to buy there are many great watches here?